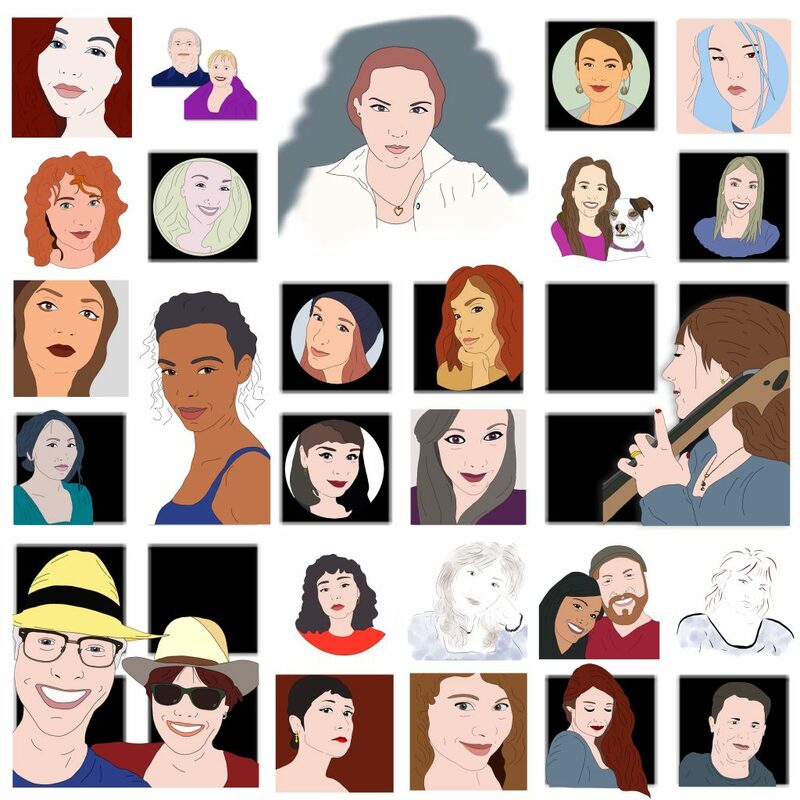 Today I joined the CLmooc webring. You can join too if you want to. 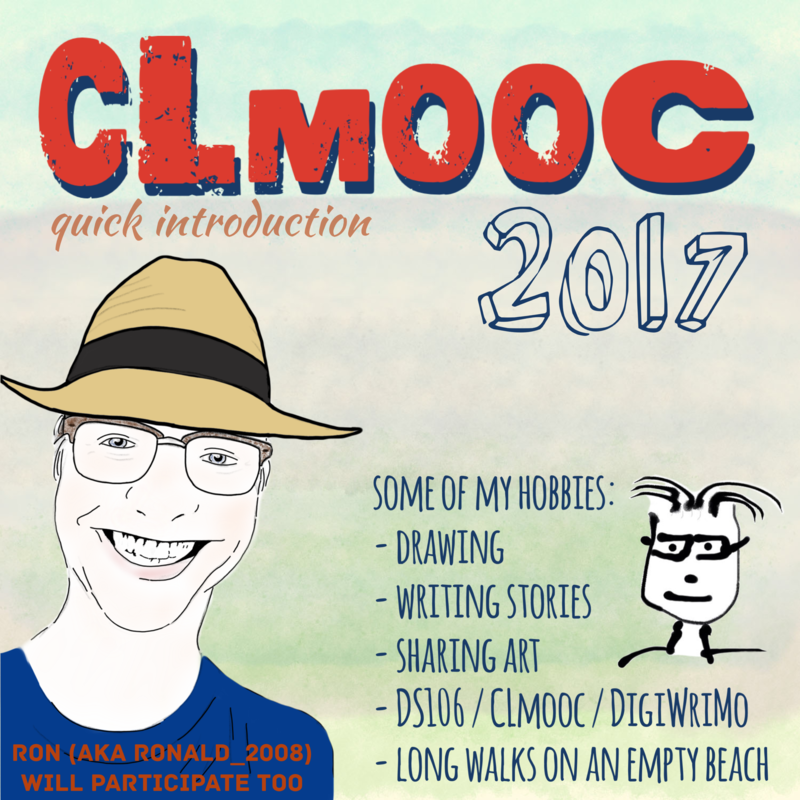 More information on CLmooc can be found here. 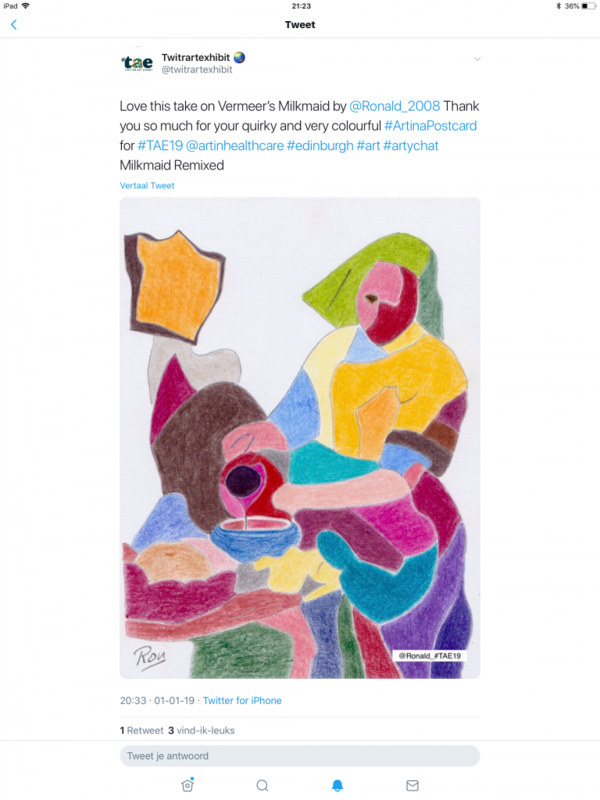 This year I’m participating in the Art for Healthcare in Scotland project. Artist from all over the world will be sending handmade original pieces of art in the form of a postcard to Edinburgh. 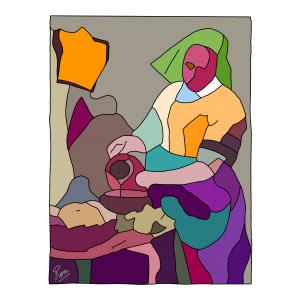 All cards will appear in an exhibition and will be for sale. The revenues will go to a project in Scottish healthcare. 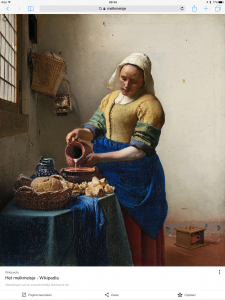 I submitted a color pencil remix of the famous Milkmaid by Vermeer. 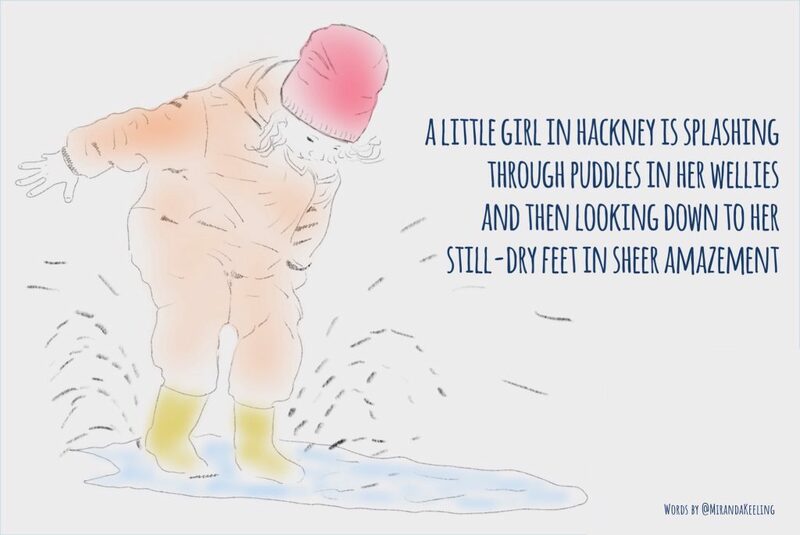 For some time I’ve been drawings to tweets by Miranda Keeling and share them on twitter with Miranda and others. Now Miranda is holding an exhibition of several of these drawings from artists from all over the world. 5 of the drawings will be made by me. The exhibition will be in London during March 2019. Last week I finished my sketchbook for the Sketchbook Project of the Brooklyn Art Library New York NY. It has arrived at the library and will soon appear in digitized form on their website. Meanwhile it’s already ready to have a look at in physical form at the library. These are some of the drawings I added to the Sketchbook. In the past couple of years I got lots of postcards during CLmooc and Liberate Your Art Card swap. I’ve put what I’ve got into a short video using the time lapse function on my iPhone and iMovie on my Mac. This week, as part of CLmooc, Kevin, Wendy, Karon and I played with the wonderful online tool SoundTrap. This tool enables people to work collaboratively on a musical project. We ended up with this “song“. This playing with sounds and colored reminded me this evening of a project I did some time ago in a creative programming course on Processing on Future Learn. During the exercises I wrote several pieces of codes creating visuals of colored squares and circles moving. I screen-captured these visuals and saved them as separate movie files. I then imported all the movie files into iMovie on my Mac, mixed them and put several sound tracks underneath the visuals. This is what came out of all this playing with colors and sounds. This sticky was generated. Click to make your own. 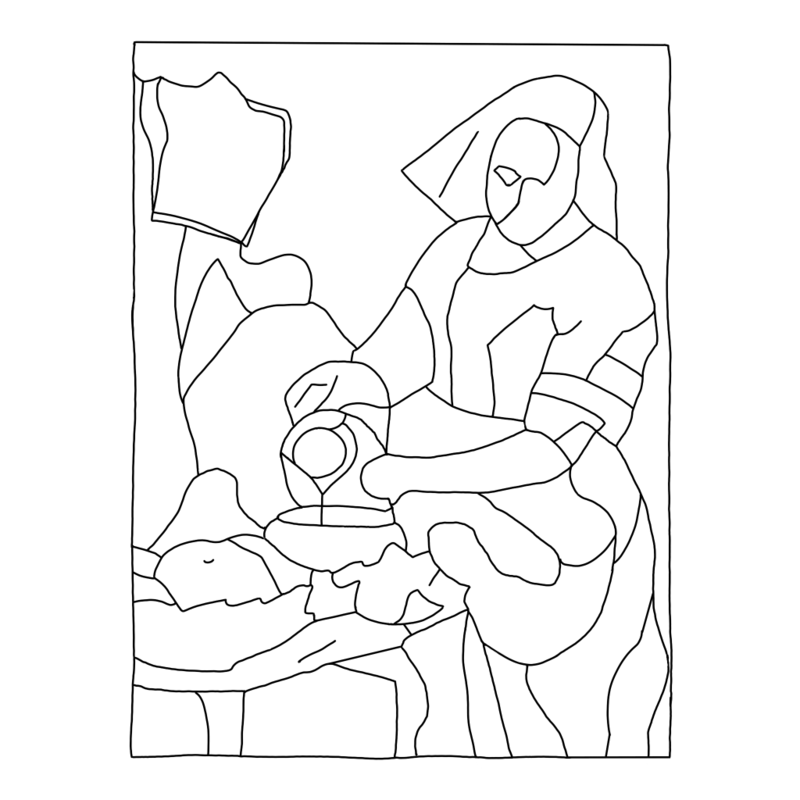 How to find new inspiration for a color book drawing using an existing image? 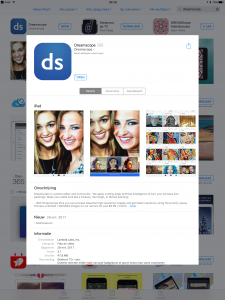 DreamScope app in Apple app store. The basical functions of the app are free for use. An app I often use on my iPad to get some new inspiration is DreamScope. This app alters an uploading image by applying a filter. As user you can pick your a filter from all the available filter. The actual converting of an image to a new image does take quite some time. The app isn’t fast. It’s rather slow. But you don’t have to wait for the result because the app will notify you when your new image is ready. Now what to do with DreamScope? 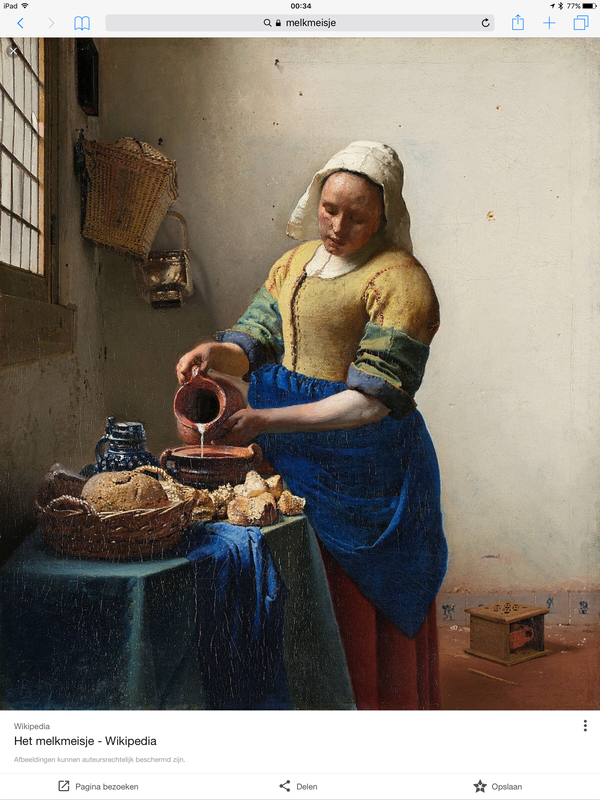 Consider using this free image of the famous painting of the milkmaid (courtesy to the Rijksmuseum in the Netherlands). 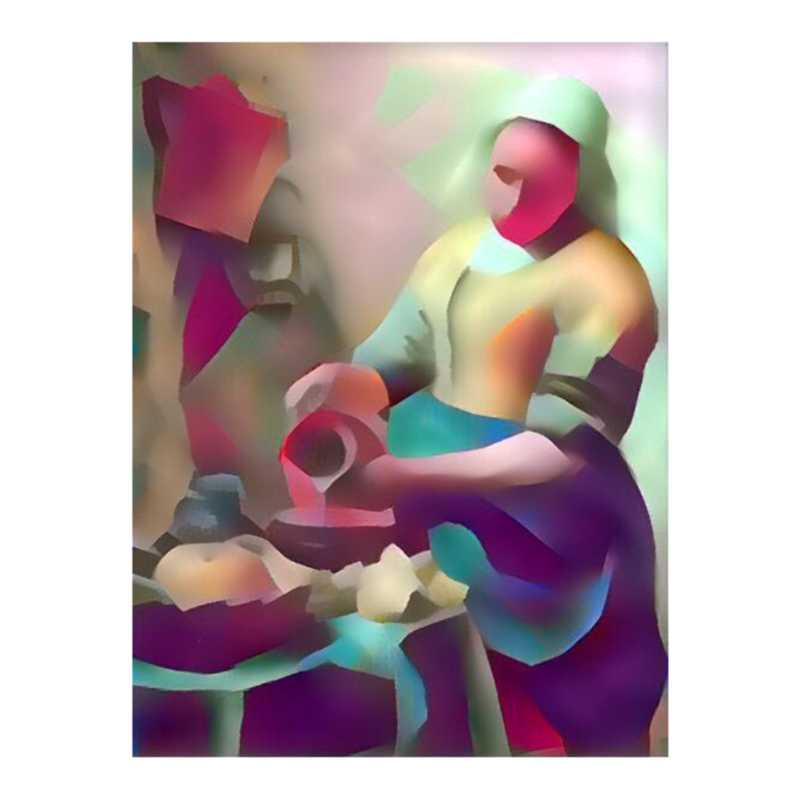 What I did, is I uploaded the image to DreamScope several times, each time applying a different filter to it. I then let DreamScope do its work in the background and went on doing other stuff. When DreamScope notified me the images were ready, I had a look at the results and picked an image I liked. I then imported this image into another of my favorite apps on my iPad Pro: ProCreate. In ProCreate, I put the image made by DreamScope on a background layer, added a new empty layer, and traced the outlines I liked to keep in a new layer. 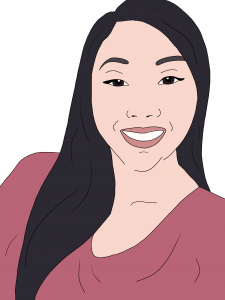 When ready, I saved the layer with the outlines as a new image. This result could be used as an image in a color book. I colored the image, again in ProCreate, with the following as the end result. 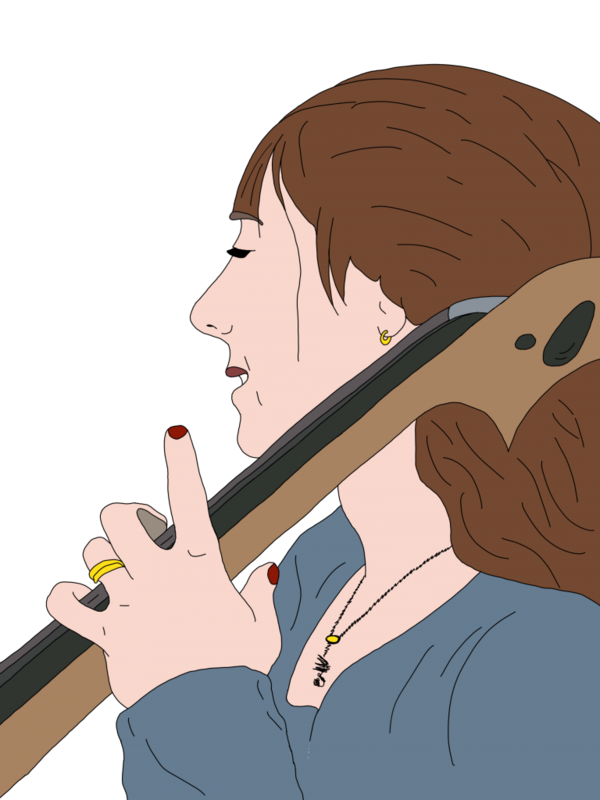 This is the result of my coloring of the traced outlines image. 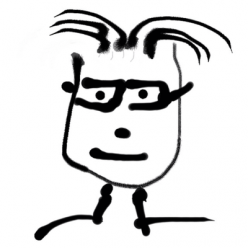 Soon a new run of CLmooc will start. I made this image as a quick introduction of myself to the other participants. Today number 2000 of the Daily Create Assignments (TDCs) was up on DS106. The assignment was to share a milestone. See, DS106 is supposed to be for life. Milestones don’t really count. There’ll be more coming everyday. Everyday until the last one. That’s what’s meant with DS106 is #4life.